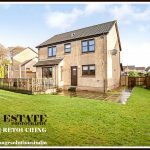 Real Estate Image Editing | Retouching For Real Estate Business – Image Editing Services to UK, USA, Norway, Canada, New Zealand, Poland Etc. 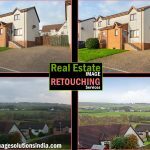 Real Estate Image Editing to Fix Real Estate Photography – the Direct visit to the land or building is the traditional method to buy a property. But in the fast-moving online world, everything was going via the internet. Most of the searchers prefer the internet to purchase things that they want. If you want to buy a property means just search the information about the property through online and book it from the place you are searching. Here, there is no need to make strain. But the thing you have to keep it in mind is, the property will be worth. In order to show off the exact, natural look of the property images, the sellers, brokers looking forward to the real estate image editing service provider. Even photographer also edits the images beforehand offering to their clients. 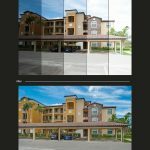 Why it is so important for real estate photography? The image of the property itself enough to explain the condition of the building. Sometimes it may happen that the camera may fail to arrest the actual view in that situation, the photograph will lose the impressive look. If the photo looks very dimly then how it will attract the clients. 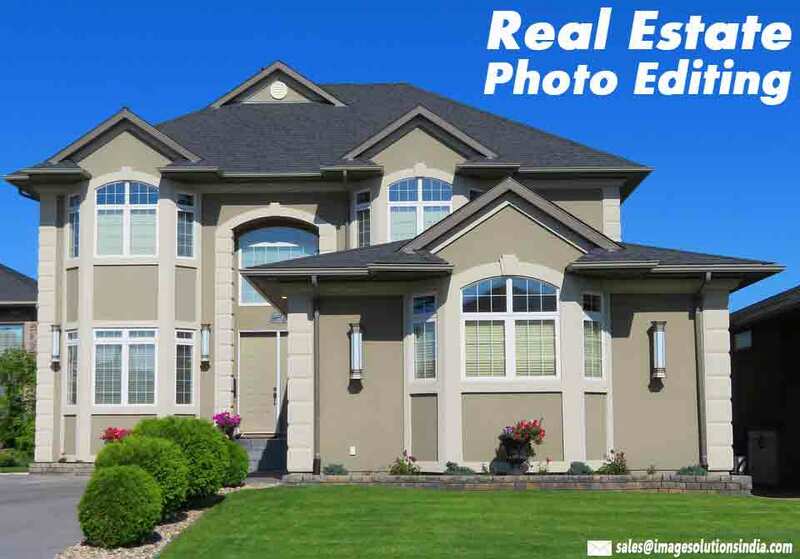 In order to show off the pleasant visual presence, real estate image editing is more important. Image Solutions India the leading image editing service provider proud to announce that we are providing an exclusive real estate image editing service all over the world. Our efficient real estate image editing services include the following exclusive services to enhance the overall visual presence that will definitely make an impact on the viewers. While coming to real estate image editing service, the interior, as well as exterior photographs, has to be included in that. So concentrate on both the photographs before posting or sharing on your business websites. Interior images will show off all the details about the living room, hall, bathroom, kitchen, dining hall, dressing room, drawing room, according to your convenience. It must be in a clear manner. The visitors wanted to know the single or minor details about the building before they decide to buy through online. So for that have to keep it in mind that each and every detail should be clean and clear. The problem that most of the real estate dealer deals are capturing the window side portions. This is why because of the sunlight or climate condition. When you close the window to take a snap, it will be darker. Or else the open window will show off more clarity and lightning effects. Exterior images include the lawn, car parking, gardening and so on. Show off all these things in an exact view will boost your real estate business in a right way. Image Solutions India, world’s best image editing service providing company proffers a wide range of real estate image editing services. Our experts are talented in creating and editing the photographs according to your requirements. Our professional creative designers are being this image editing department over a decade. So they have a sound knowledge of editing images without the footprint of the edition. Our primary intention is to get the customer’s satisfaction just only by our extraordinary workflow. In this online marketing world, most of the buyers are searching property information through the internet. Get more viewers to your site and enhance your real estate business. The first thing you have to concentrate more is – the image or clarity that you posted on your site. Why we have to post photographs of the building on the website? The main reason behind it is “A picture speaks more than 1000 words”. And there is no language barrier to the images. Even a person not able to understand the language will understand what the image is what and they may recognize the message from the image itself. The essential of images in the real estate business is more. So for that, retouch, enhance your property photographs before posting. That will provide each and every small detail very clearly and neatly. Make your site more user-friendly and post interactive images. Image editing for real estate photographs not mean creating a fake thing which is not present in the real. This is not the real fact. Editing in the sense enhance the overall visual presence by making some modifications by getting the grip with the image editing techniques. Even a professional photographers are also failing to capture the indeed look of the building. Mistakes are natural happening one. We are having a chance to rectify our mistakes in photography, making use of the advanced techniques in the image editing world.